Building a new education facility, renovating an existing building, or expanding your facility? Partnering with the right commercial contractor may be the most important decision you make. LAB Construction, Inc. constructs day care centers, preschools, nurseries, schools, colleges, libraries, and training facilities throughout northern Illinois and southern Wisconsin. 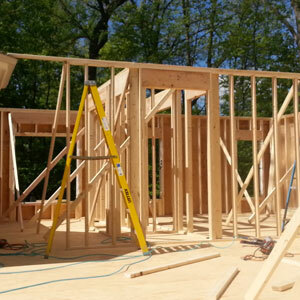 We are a full-service general contractor that provides new builds, renovations, and commercial general contracting services. If you need a licensed, insured, and bonded commercial contractor specializing in education construction and remodeling, contact LAB Construction today.